Wow! 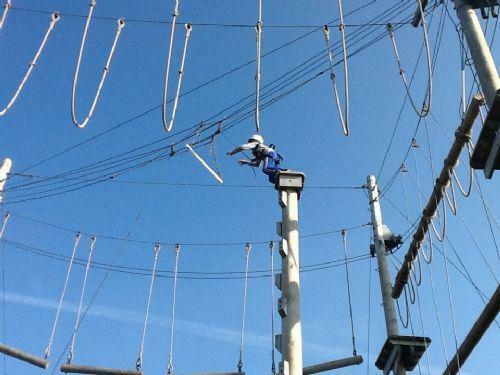 Today has been a great day for conquering fears and showing real confidence to give things a go. 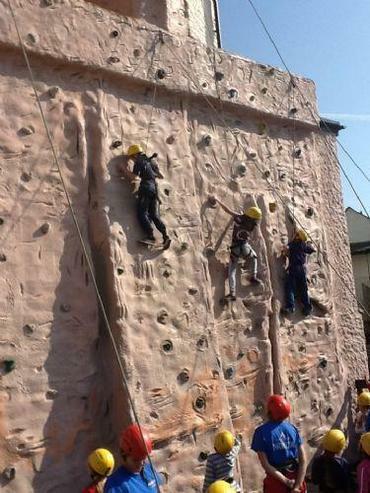 The children have succeeded in pushing themselves to climb as high as they can and take massive leaps. 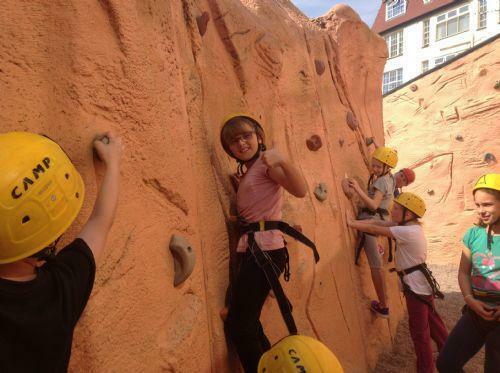 They have surpassed everyone’s expectations- the instructors were really impressed. 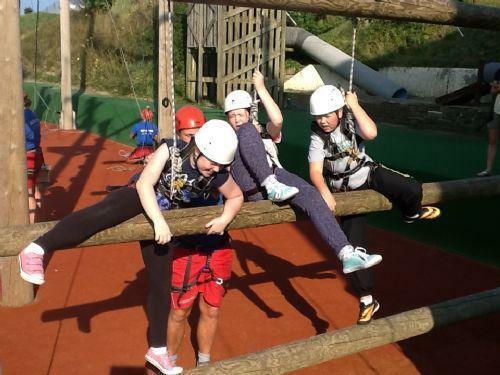 It was great to see everyone having a go at different aspects of the high ropes course and the climbing wall. There were even comments of us having experts! (We didn’t let on about the wall at school too much).